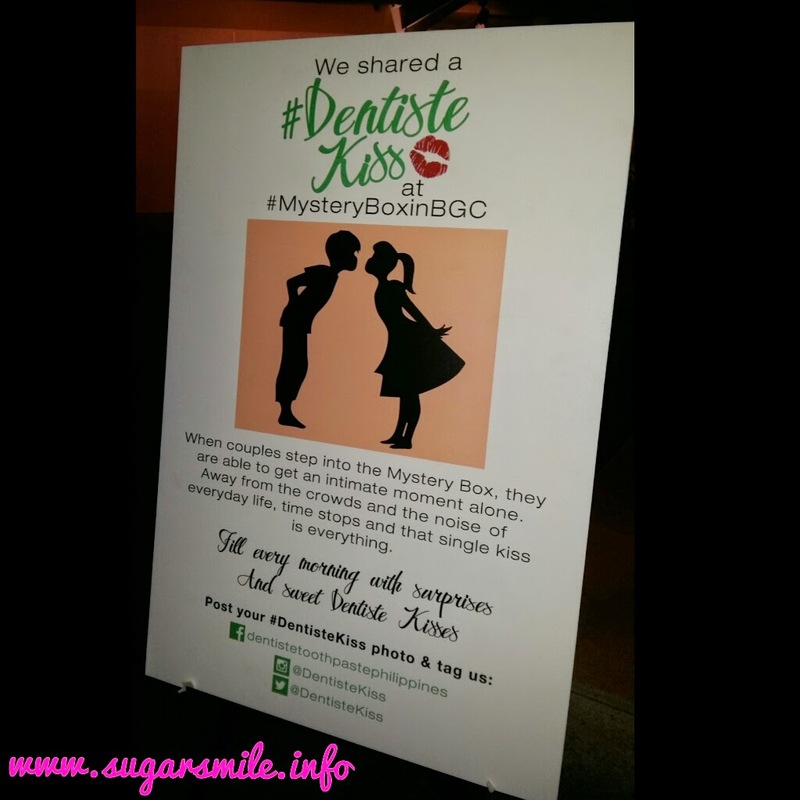 Last week, I received an invitation to see the Mystery Box in BGC. I was super excited to see how they will unveil this big box, because it's intriguing and it seems like Valentine's Day is written all over it. This February 13-15, see how this mystery box gives you a #DentisteKiss. Finally on its big reveal, the mystery box has an adventure planned for you. 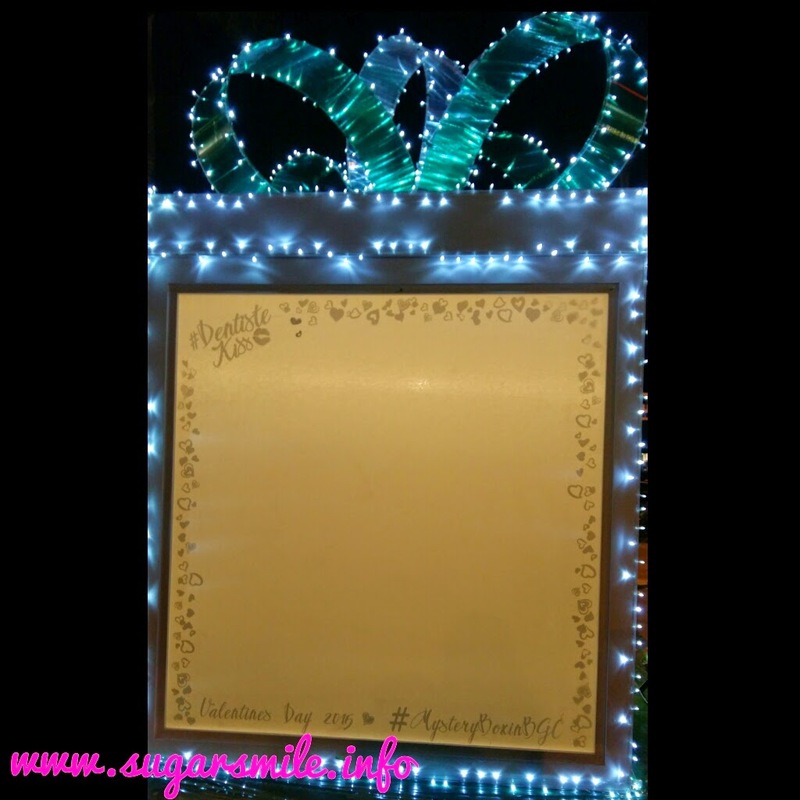 This Valentine's Day weekend, be in for a treat when you share an intimate kiss with your special someone inside the light up box. 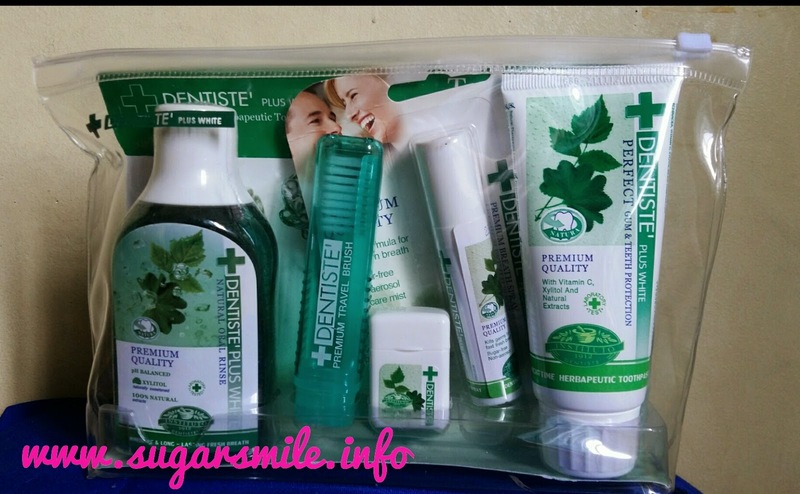 Get special treats when you tag them on Facebook at www.facebook.com/dentistetoothpastephilippines or Twitter and Instagram at @DentisteKiss with the hashtag #DentisteKiss and #MysteryboxinBGC. So what are you waiting for? 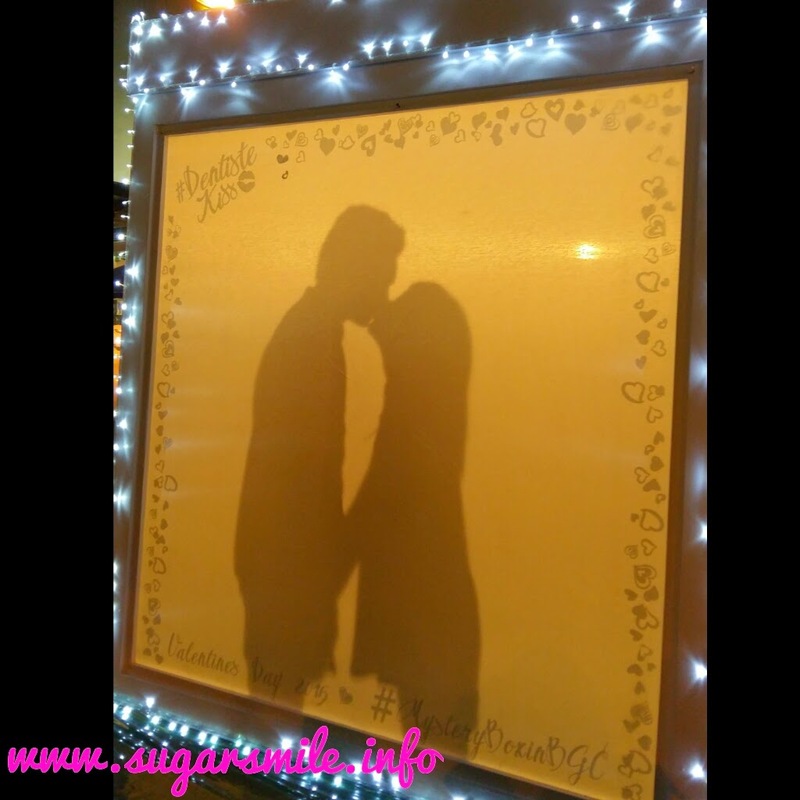 Go to Bonifacio High Street today and share a lingering Dentiste Kiss with your significant other. The box is there until 11PM. Let's have a sweetness overload, shall we?